Sports Rendezvous: Wenger's 700th win arrests Premier League losing run. Wenger's 700th win arrests Premier League losing run. 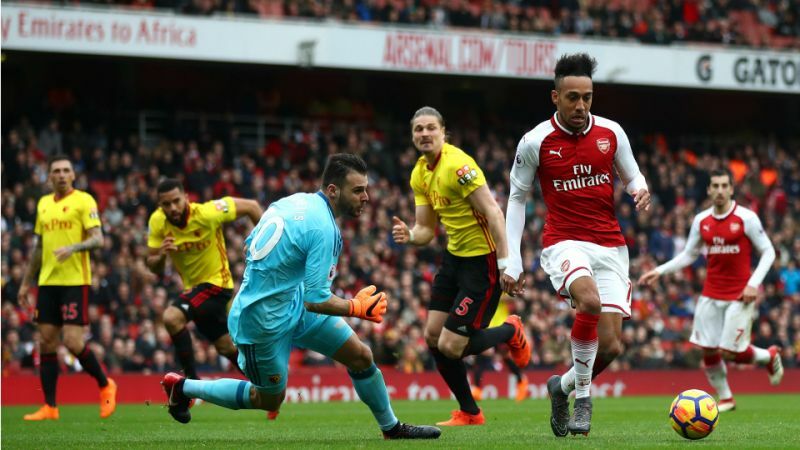 Arsenal arrested a run of three consecutive Premier League defeats as Arsene Wenger racked up his 700th win as manager in a 3-0 victory over Watford. Losses against Tottenham, Manchester City and Brighton and Hove Albion had formed part of a run of five defeats in six matches in all competitions, before a 2-0 Europa League win at AC Milan on Thursday lifted spirits. Aaron Ramsey and Laurent Koscielny were rested ahead of this week's return leg against the Rossoneri but Shkodran Mustafi's eighth-minute opener had Arsenal swiftly on the front foot.